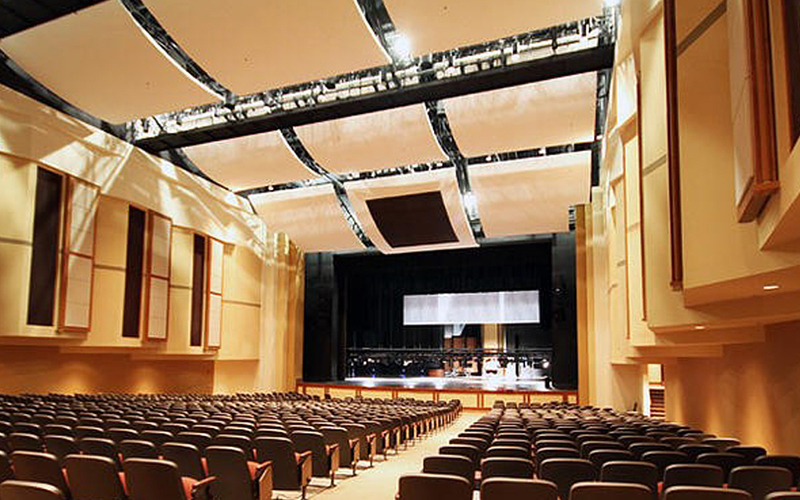 Acoustical wall panels come in a vast variety of shapes, colors, and sizes. 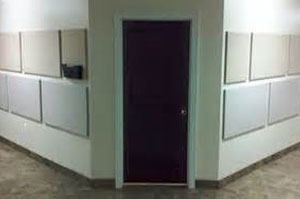 These panels are used to help reduce and manage the sound level within a space. The thicker the panel the better sound rating they provide. They also add a unique architectural beauty to any room. 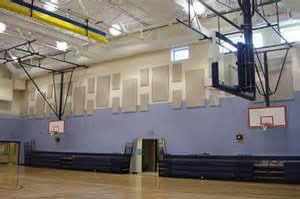 Huffman Drywall as installed these panels in schools, offices, auditoriums, and more. Below are some of the manufactures we typically use. Copyright © Huffman Drywall 2019. All Rights Reserved.